Being able to do what I love is a powerful thing. But what I love even more is the ability to document others journey in marriage!! 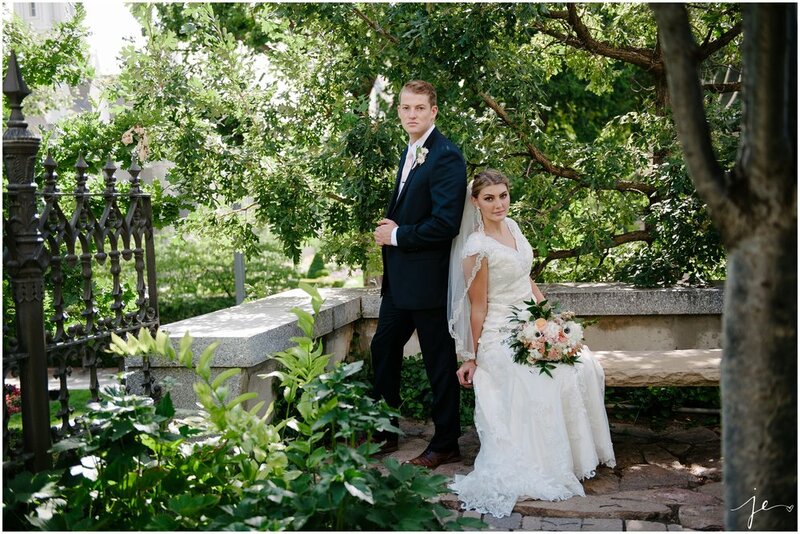 This warm weather has me all excited for summer weddings! 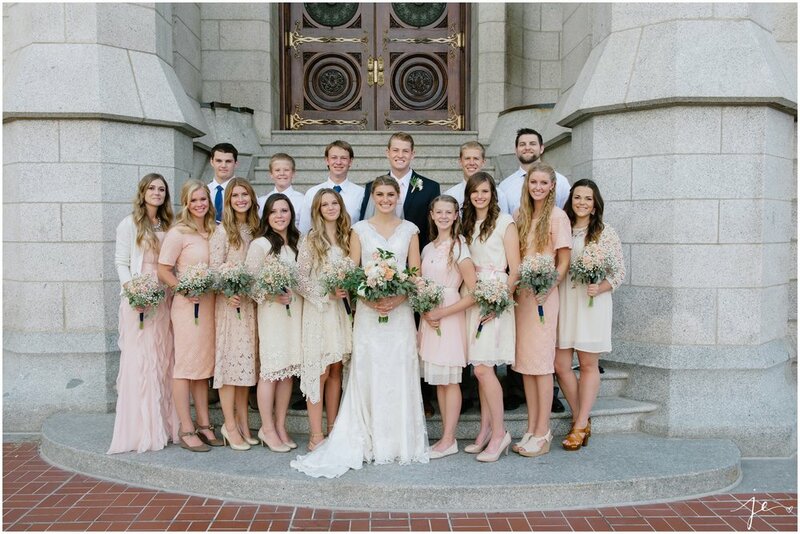 Arylnn and Seths wedding was a dream they were sealed in the SLC Temple. They were surrounded by friends and family as they were welcomed out the doors of the temple doors with loud cheers and many hugs!! Half the time I’m glad I have a camera in front of my face to hide my ugly cry! 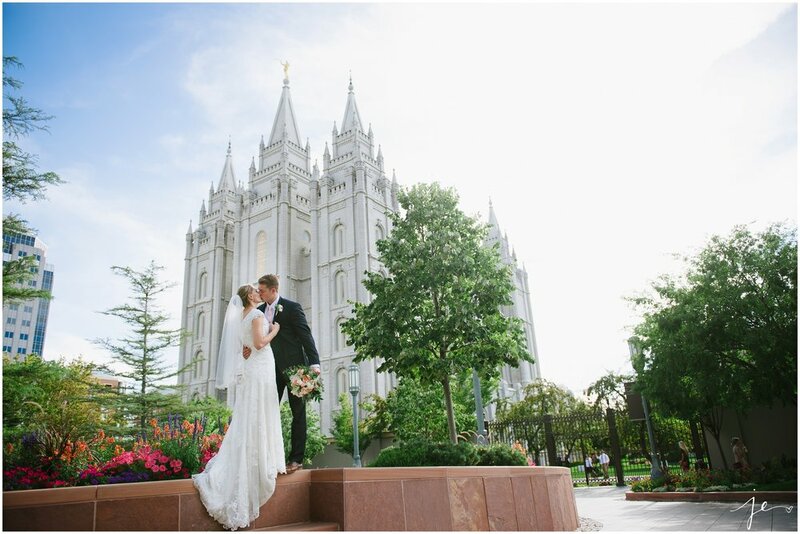 I am usually so excited for my couples that I can’t hold back my happy tears for them!Later in the evening the Wynn reception was held at the Bungalow in PG, Utah. Fully equipped with lemonade and a crapes bar! Yumm!! They danced the night way, fed each other cake and ended with a sparkler exit! 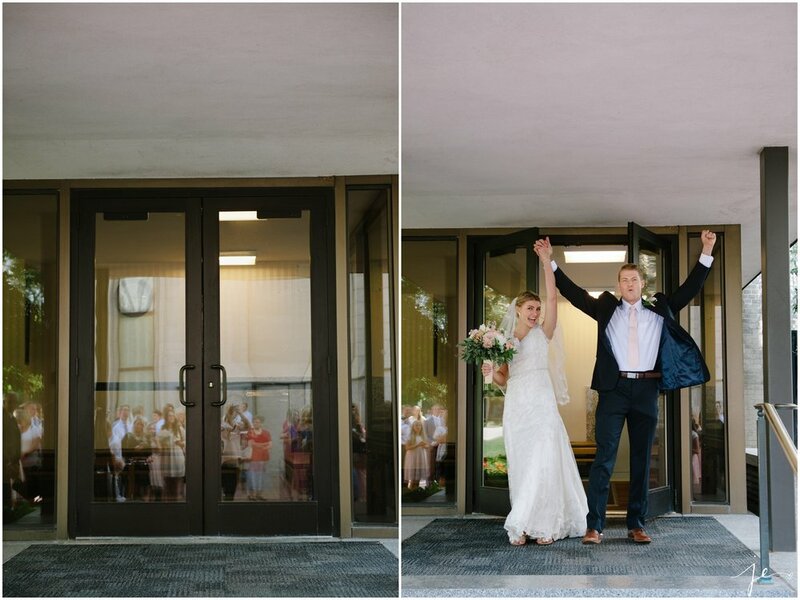 Nothing but pure joy for these two on their big day! Thank you for sharing it with me Arlynn and Seth!